Again, here is my short film that has been taking up most of my time. AND I AM TRYING TO RAISE MONEY TO DISTRIBUTE IT! THERE ARE MANY PRIZES FOR DONATIONS! HAHA, this is awesome. DAAGHH! 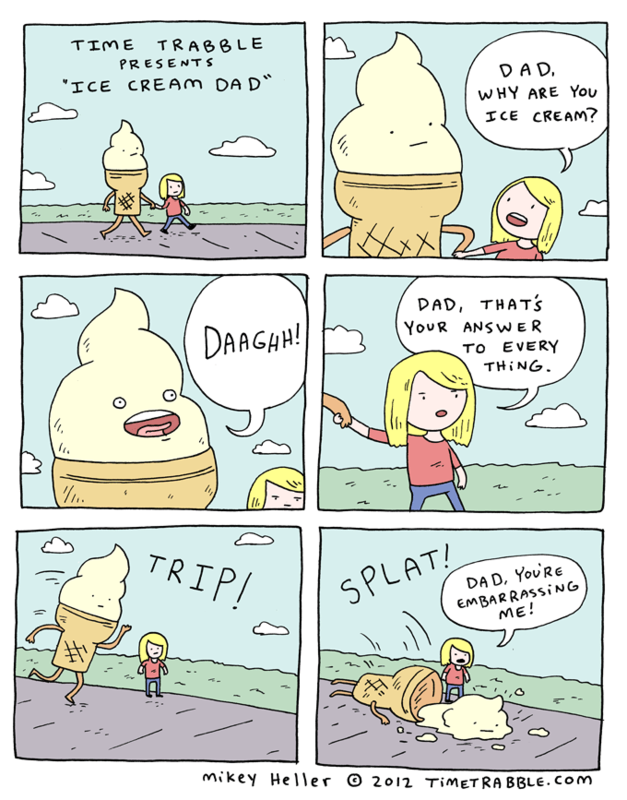 I had an ice cream once.